He's been saying this for years, I doubt it's really coming. Snacks was so good. I'd like to see an actual album. I think it for real. No reason not to be now that he actually has hits under his belt. 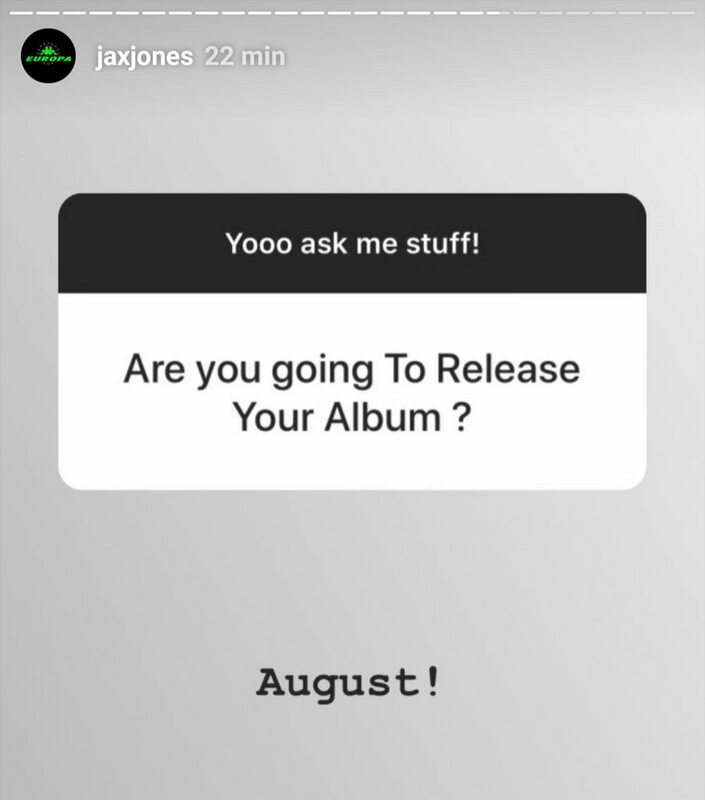 I hope Jax Jones gets to the same level of success and popularity as Marshmello. He deserves it. Carly Rae Jepsen, Ella Henderson, Hailee Steinfeld, Chris Brown and Miguel. I don’t understand the logistics of not releasing the Selena single? Which is weird because they seem completely ok with her releasing every other collaboration left and right so it's like what's the issue sis?